Tracy is a researcher, that has some kind of unusual activity. She wants to know all witch secrets, that were written down in the Witch Book. Witches are cunning and always hide their secrets from people. There is a book, where they store all their secrets, but nobody knows where it is located. 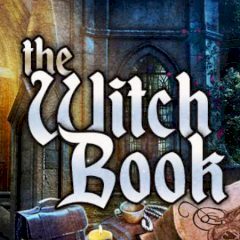 Seems like Tracy is the one, who can become the first non witch person to get the book.